I grew up working at a small bagel shop, so bagels used to be a staple in my diet. But now that I realize that the average bagel has about 70g of carbs and over 350 calories I sadly don’t eat them that often anymore. 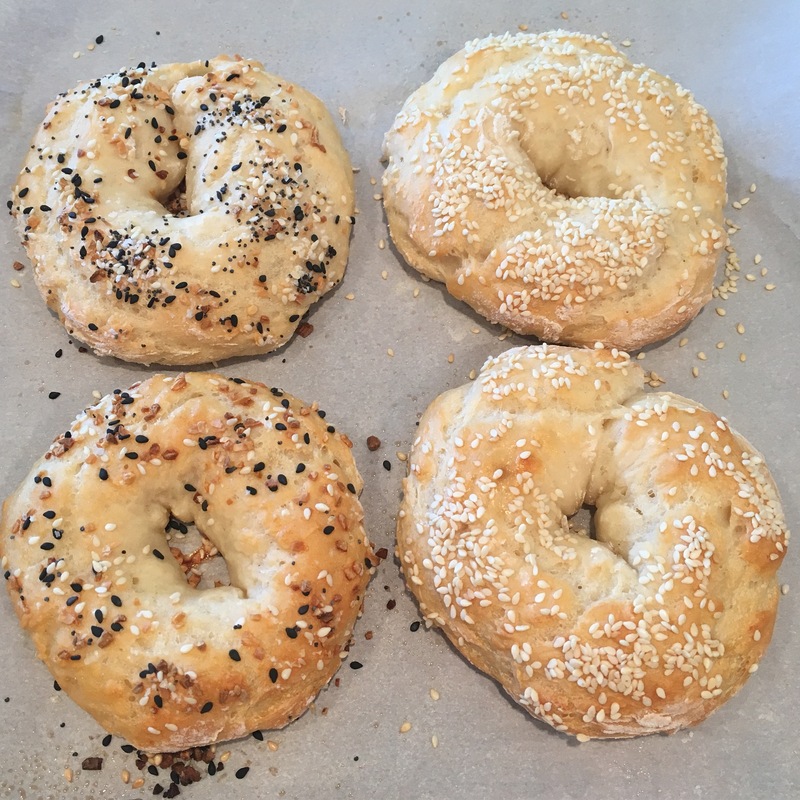 However I recently started seeing this easy 2 ingredient bagel recipe all over the internet, so I knew I had to give it a try! After making them just one time, I was hooked! 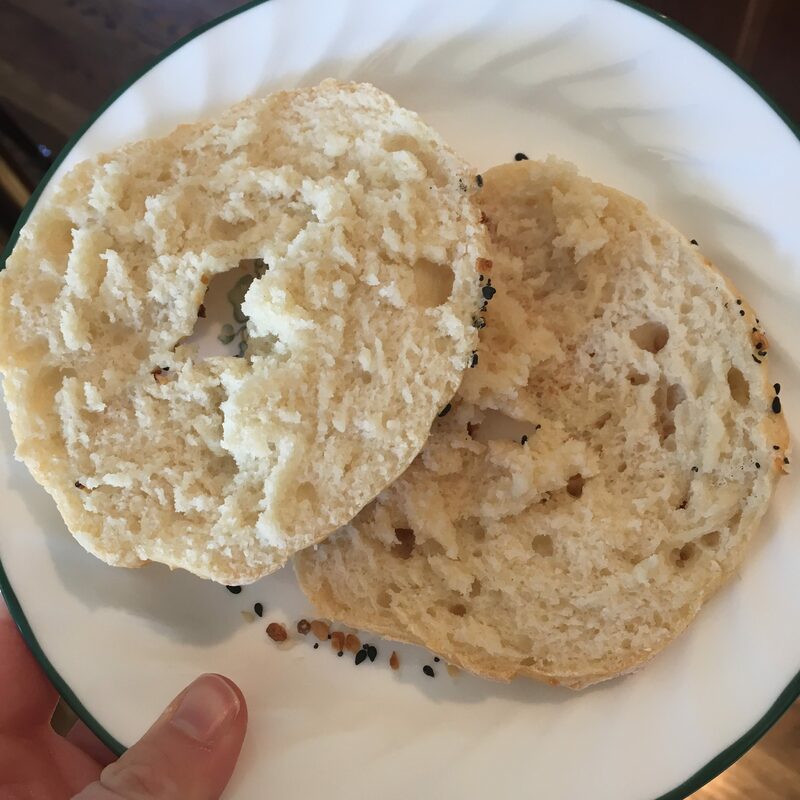 They are so soft and fluffy, and are less than 150 calories (and around 25g of carbs) per bagel! Plus they couldn’t be easier to make! 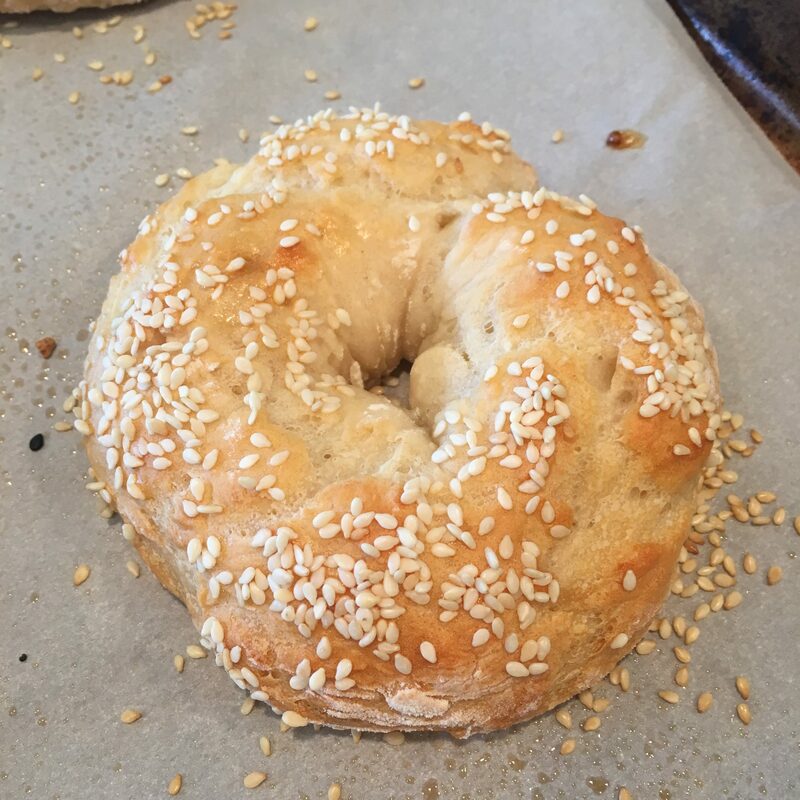 Who knew a low calorie, non-fat, low carb bagel could taste so good?! Start off by preheating your oven to 375 degrees F. Grab a baking sheet and line it with parchment paper, and then spray the parchment paper with non-stick cooking spray. In a medium sized bowl, add your flour, baking powder, and salt. Mix thoroughly. If you are using self-rising flour, then you can omit the baking power and salt. Add the nonfat Greek yogurt to the flour mixture, and mix using a rubber spatula until well combined. Lightly flour a work surface, and remove your dough from the bowl and place on the surface. Knead the dough until it is no longer sticky. If your dough is very sticky, add more flour. Divide the dough into four equal sections. Take each section and roll into thin logs, and then form a circle and press the ends together. Place your four bagels on your greased and lined baking sheet. If you will be adding any toppings, lightly brush each bagel with an egg white and then add your desired toppings. Bake on the top rack of the oven for 25 minutes. You want as little liquid as possible in your yogurt, so you can drain it if necessary. Nonfat yogurt is a must! If you find that your dough is really sticky, add more flour. I found the most success when I weighed my yogurt and flour on a food scale. Make sure to bake the bagels on the top rack in the oven. If you skip this step, they will come out flat. 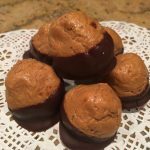 Chocolate chip – I haven’t personally tried this, but I imagine mixing mini chocolate chips into the dough before baking would be delicious! Roll out the dough into a thin pizza crust and top as desired. Bake in a preheated 450 degree oven for 10-12 minutes. I got this garlic knot idea from the Skinny Taste blog! Divide the dough into 8 equal pieces then roll each piece into long thin strips. Tie each strip into a knot and place on your baking sheet. Spray them with olive oil spray before baking. Bake on the first rack in the oven for 15-20 minutes at 375 degrees. Once they are done, let them cool for about 5 minutes. While they cool melt 2 teaspoons of butter in a small saucepan with 3 cloves of minced garlic. Then brush each knot with the butter and garlic mixture. Sprinkle with parmesan and chopped parsley. After kneading the dough, roll it out into one long rope. Cut it into 24 small bite-sized pieces. Place them on the baking sheet (that is lined with parchment paper and sprayed). Brush each bite with egg white and sprinkle with coarse sea salt. Bake on the top rack for 20-25 minutes. Lightly flour a work surface, and place the dough on it. Knead the dough until it is well combined. If needed, add more flour until the dough is no longer sticky. If adding toppings, lightly brush each bagel with egg white and then sprinkle with desired toppings. 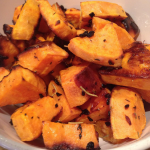 I recommend using sesame seeds, poppy seeds, or everything seasoning. Bake on the top rack for 25 minutes. 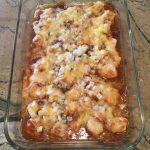 Not low carb! False advertising, disappointed! Hi Jessica. I’m so sorry that you’re disappointed in the carb count. 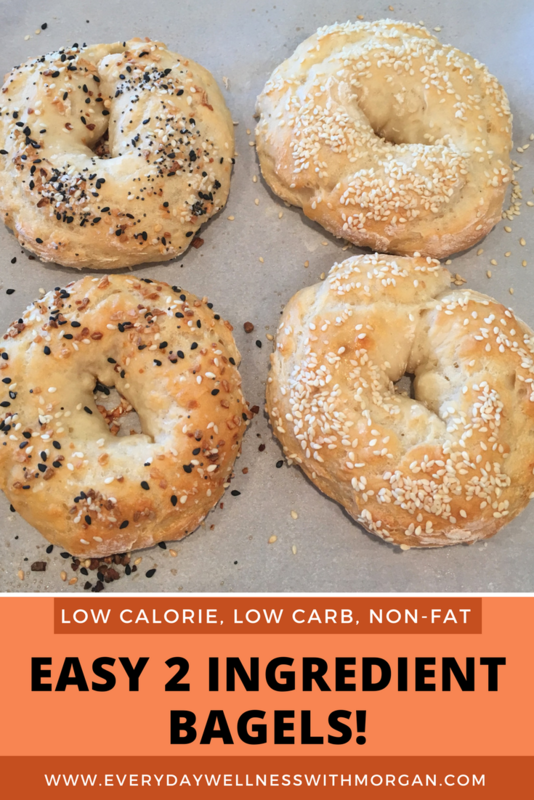 These bagels have less than half the amount of carbs than an average bagel, which is why I consider them to be a low carb option. However I realize that carb intake varies by individual. Could you sub maybe almond flour? Hi Sasha! Unfortunately I’ve never used almond flour before, so I can’t really say if it would work. If you try it, please let me know! Hello! These look great! 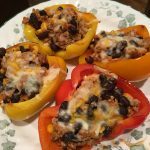 Could you use white whole wheat flour (or regular WW flour) in place of the all-purpose flour to make these more nourishing and hearty? Yes you can! Wheat flour should work the same as the white flour does. Just be sure to keep an eye on them in the oven so you don’t overtake them.